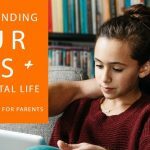 DO YOU UNDERSTAND YOUR KIDS' DIGITAL WORLD? Now you have the opportunity to hear from someone who has 25 years' of experience in IT, and is a parent himself. 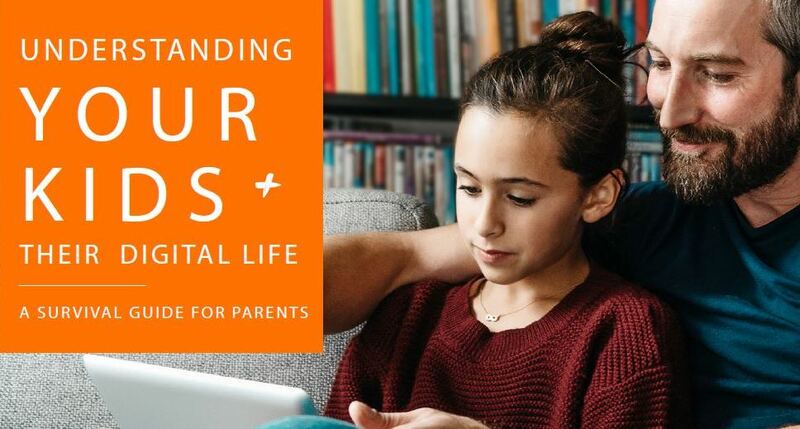 Parents & caregivers are invited to hear Brisbane IT professional, Digital Youth Officer and father, Steve Molkentin, demystify technology and help us understand our kids' digital lives. Steve specialises in guiding parents and children through the digital era that we live in. Through his experience and knowledge of IT, he is able to provide information to support parents. He will also discuss strategies of surviving the internet age with your family relationships intact, as well as the minefield of issues facing our young people today.